Our gardens are supposed to be escapes from the modern world, transporting us to a more serene place. But often our best efforts fall a little flat. Why? Usually, it’s because we’re not harking back to when our first experiences of our gardens occurred. We need to remember; our emotional connection to our gardens is linked to our childhoods. We must look to our childhoods if we want to make our gardens special places. 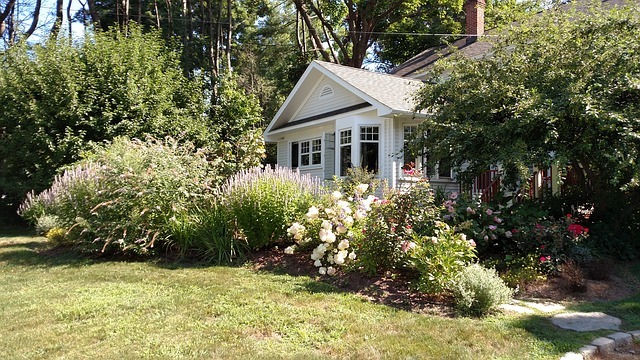 Take a look at these garden ideas to create a sense of nostalgia. They could be plucked right out of your youth! Flowers always make a home seem more inviting. If you lived in the suburbs when you were young, there’s a good chance your parents had flowers outside too. There are all sorts of flowers you can use to invite guests to your front door. Lily-of-the-Nile, Snapdragon and Petunia are all great options. Don’t forget to mix and match how you present your flowers. You could have some in hanging baskets and others in makeshift M-track sleepers. One of the best ways to make a garden look rustic is to use vines. Don’t use ivy, it’s ugly and hard to manage. Instead, go for something like clematis. It has beautiful flowers when it is in season. And it’ll gently wrap its way around your fencing or up your walls. Clematis comes in purple, red, pink and white varieties. You want your garden to have a different character in all four seasons, just like your parent’s garden did. You can achieve this by including plenty of blooming varieties of shrubs. 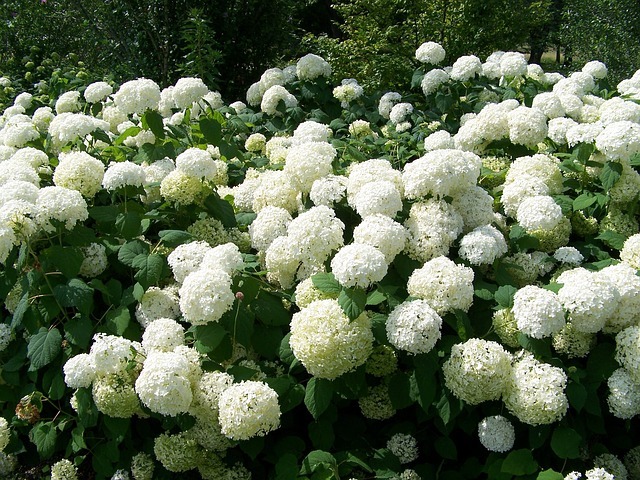 One of the most exciting blooming shrubs is Chinese snowball. This plant produces huge balls of bloom, roughly six inches apart in late Spring. When the plant gets big enough, the effect can be quite dramatic. It looks a very similar to a hydrangea, although the plant is in fact and viburnum. Nothing in your garden looks worse than an ugly shed sticking out all by itself. If you want to give your garden a rustic touch, you need to find a way to make it more hidden. You can use things like sheds and garages as spaces for creating new and beautiful displays. Hide the structure behind giant flower pots containing shrubs and place plants on brackets above the front and sides of the building. This will help make the building look more beautiful. Just ensure that the plants and flower boxes you use are lightweight to prevent any structure damage. Fibreglass is a good material choice for the flower boxes. When you were a child, there was a place in your garden where you get away from the rest of the world. It was a hideaway that made your garden unique. You can create this same effect in your own backyard. This secluded spot can be anywhere. It can be a little nook hidden away in the woods at the bottom of your garden. Or it can be behind a rock face if you happen to live somewhere near cliffs. Dress your special place with garden furniture. Blog Posted: 21st November 2016.